Not all blogs have to be serious…..do they? A few decent jokes aimed at our profession. Enjoy! 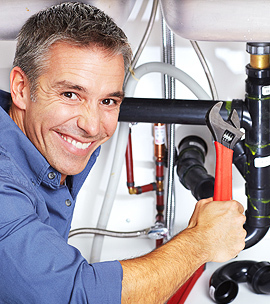 A doctor calls his local plumber late at night to fix a clogged sink. The plumber complains that he has regular hours but the doctor explains, “I get called into work late all the time so you can too.” The plumber gives in and arrives a half hour later. There just happened to be a lawyer convention and a plumber convention in Brisbane at the same time. There was a party of three plumbers and three lawyers leaving the Gold Coast and taking the train to the conventions. As they were standing in line for tickets, the lawyers noticed that the plumbers only bought one ticket. The lawyers bought their three tickets and boarded the train but watched the plumbers to see how they were going to get by with only one ticket. After boarding, the three plumbers squeezed into a restroom. Finally the porter came by and knocked on the door as he said, “Ticket please”. The door cracked open and an arm reached out and gave the porter the ticket. Did you hear that someone broke into our local police station and stole the toilet? Right now the cops have nothing to go on…..
What’s the difference between a doctor and a plumber? A doctor washes his hands AFTER he has gone potty, but a plumber washes his hands BEFORE he goes potty. A plumber is the only guy I know who can take a leak…. Are your Storm Water Drains ready for Summer? 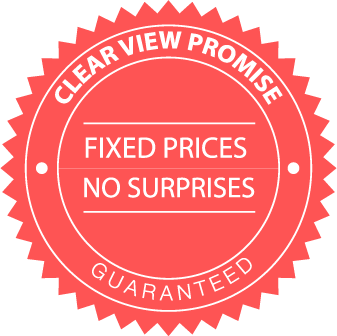 Concealed Water Leak – Money Back? 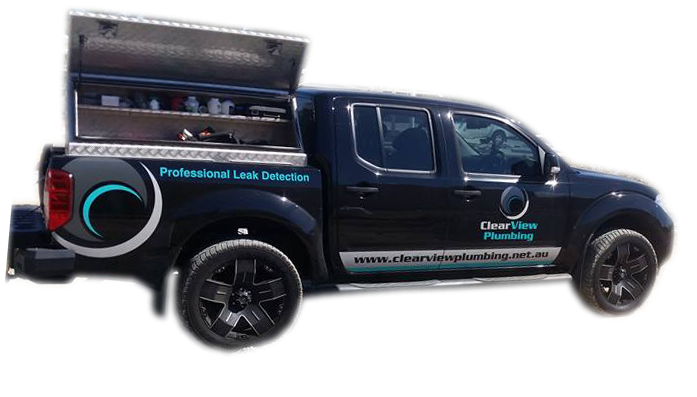 We're Brisbane's leak detection experts.